Morley partnered with the YMCA and Danco Construction, Inc. to provide architectural, engineering and surveying, facilitating a seamless expansion for the 54,000 sq. foot Dunigan Family YMCA. Our team structured the master planning in such a way, the facility was never shut down during the expansion. The project consisted of new community rooms, workout areas, a secondary gymnasium, customized workout rooms for hot yoga and cycling. We also hand selected the toys and created the design for an exterior spray garden, outdoor running paths and playing fields. We also revised the facility’s parking scheme to create parking efficiencies and convenience. 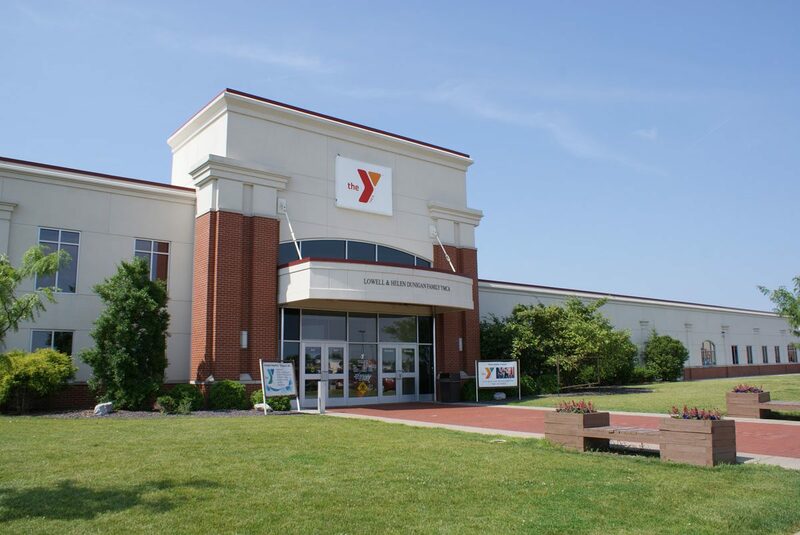 Each phase helped drastically change the facade of the project, but tied each aspect of the new expansion seamlessly together with the pre-existing facilities, creating a largely diverse YMCA facility where anyone can enjoy a healthy lifestyle.